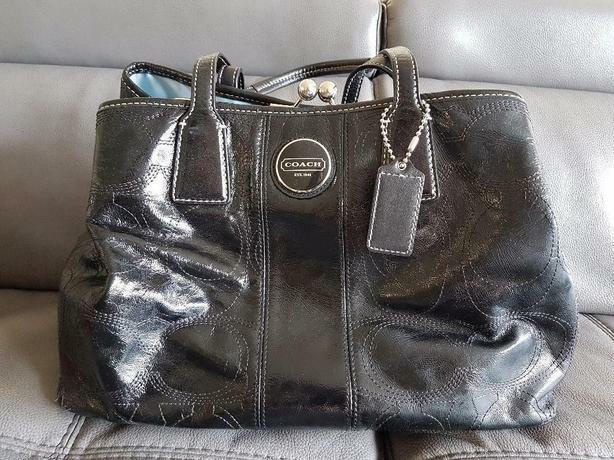 Coach handbag in good used condition. 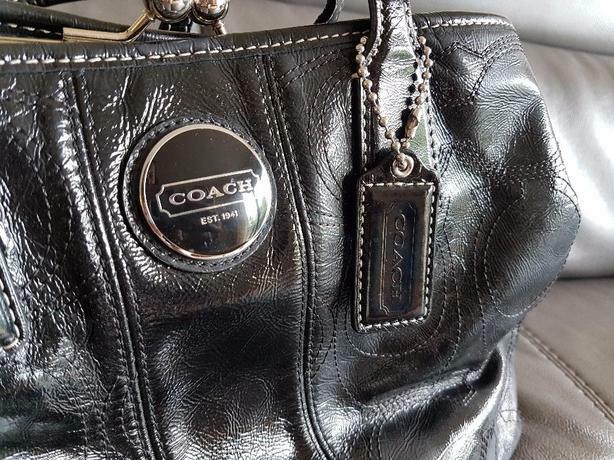 Purchased approx 5 years ago from coach store for over $300. Shiny black with light blue satin lining. 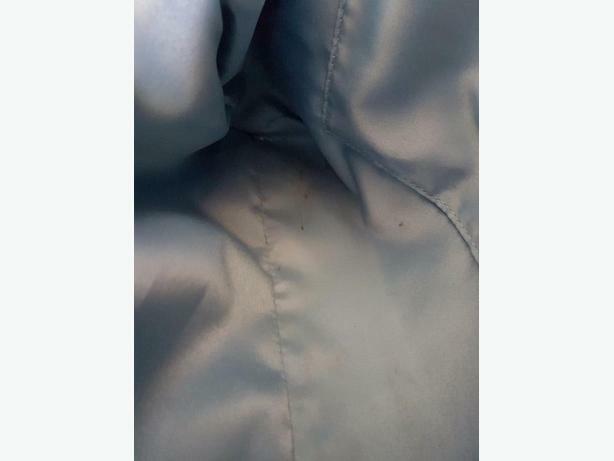 There are some small stains in the lining but not very noticeable. 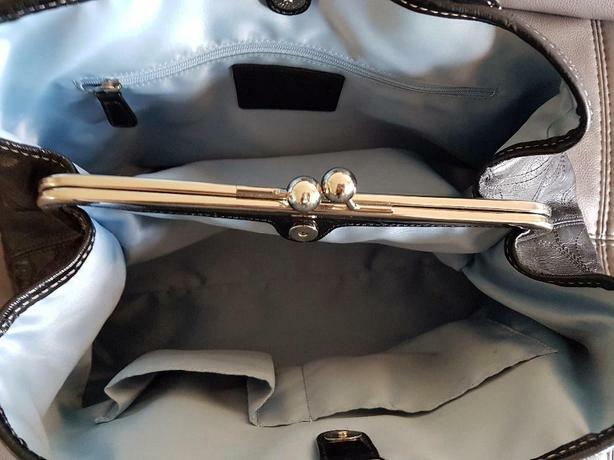 Great handbag - but selling as I don't use it.